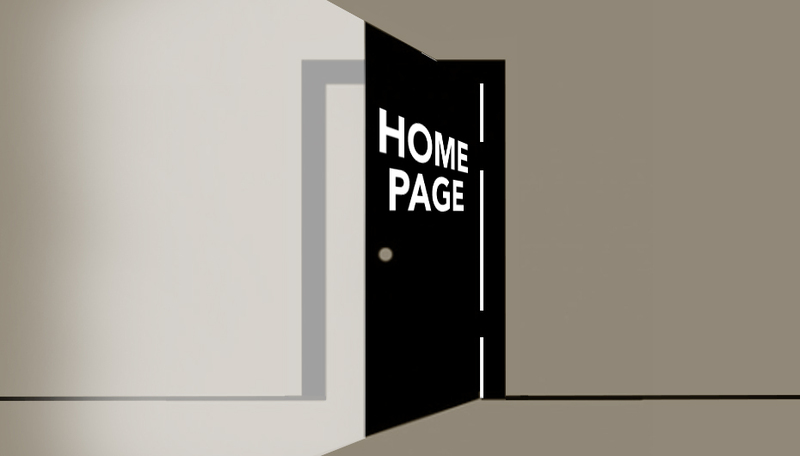 How to move viewers beyond your home page. A strategy keeps viewers moving through your website and gives it strength that your competition lacks. You’ll be providing an ongoing story, while most small businesses give viewers separate bits of information about their company. That’s because their websites are created without an overarching strategy. What else will a strategy do? Give your website a point of view. No matter what you’re offering, you have lots of competition on the internet. A point of view brings your offer into focus. That alone gets you remembered. Provide a positive viewer experience. That’s because a strategy forces your website to be organized, concise and, therefore, enjoyable. We are frequently complimented on the simplicity and clarity of our websites. Generate clarity. A strategy leads everyone to avoid weak generalizations. Important specifics fit in naturally, and don’t stand out as awkward afterthoughts with no logical place on the website. You can even think of a strategy as an organizational tool. Okay, how does J&M define a strategy? Simply as the truths about your business that you want viewers to take away. These truths should be so clearly beneficial to viewers that they want to do business with you. And can start on your site. J&M believes that an efficient and workable a strategy has to be culled to no more than two sentences. It is an overarching idea that can sell hundreds of products or services. It is not just a home page headline. Good strategies tip the scale in your favor, especially when you have strong competition. Viewers remember your unique selling proposition because they’ve seen what it provides throughout your website. Want to talk about what a strategy can do for you? Get in touch at vandagens@jandmads.com or call 609-924-1083. Consultations are always free.